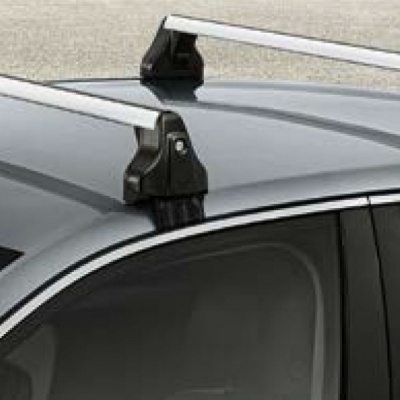 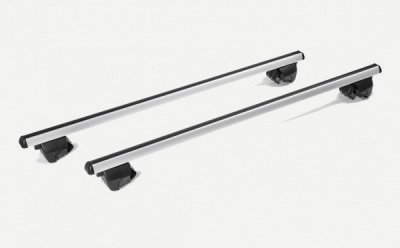 Genuine Skoda Superb (Hatch) roof rack is easily mounted in the gap between the car door and broadsides. 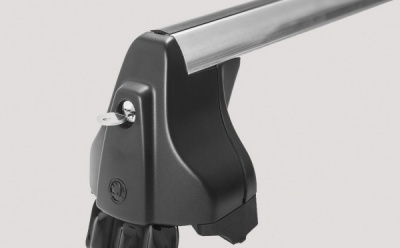 It is a lockable system which protects the equipment from theft. With use of T-slots it is possible to mount other handy and lockable transport systems on the roof rack, like bicycle carriers etc.